WOW! Women On Writing Blog: The November Push: Time to Pick a Project! 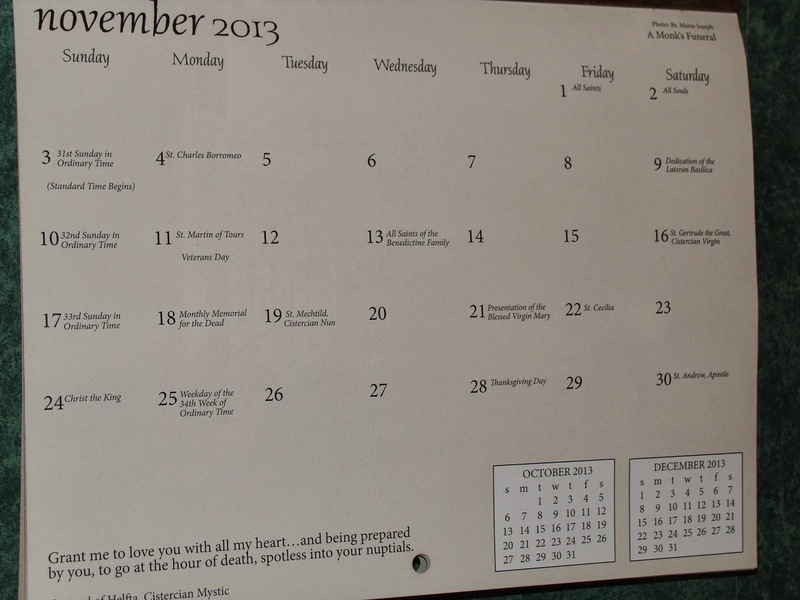 I’m a little stunned, sitting here writing about November goals. November? Already? But we don’t have time for wondering where the time went. November is a crucial time-management month, if you’re a writer. And it’s no good, you looking at me with that innocent gleam in your writer’s eye. You know perfectly well that come December, we’ll thank our lucky stars if we finish a grocery list. Have you always dreamed of completing a novel? Would you like a little help and support along the way? For free? Then National Novel Writing Month is for you. It’s easy to sign up (and yes, it’s okay to sign up on November 2nd). NaNoWriMo is a wonderful incentive for wannabe novelists; it’s the ultimate November push tool. And you can make this tool work for whatever you need. I need to get about 27,000 words rewritten—and even though I won’t get that cool winner’s badge, or cute halo over my head, I will get that manuscript finished and I’ll be thrilled. Maybe you’ll be thrilled with a good, strong start to your novel, and 10,000 words is exactly what you need to get it done. Or maybe you love the thrill of that 50,000-word achievement. A big boost of confidence often goes along with that sparkly blog badge. If you’re a children’s writer, you may have heard of Picture Book Idea Month. Picture book author, Tara Lazar, manages this great push tool over at her blog, rounding up a ton of picture book authors who encourage and share great ideas all month long. And yes, you can still sign up and be eligible for terrific prizes. For the writer who’s working on pitching articles, why not use November to amp up your queries? It’s absolutely necessary to keep queries in circulation; it’s a numbers game, and the more ideas you pitch, the better chance you have of getting a hit. So while all of your story-writing buddies are furiously pounding out ideas and/or novels, you can set a goal along with them. Stretch yourself to a query-a-day and send them out. Come January, the odds are good that one of your queries will pay off. And then you can pay off your holiday debt. Okay, got your writing project? Then off you go—‘cause it’s November, people! I'm using the surge of writing activity around NaNoWriMo to get non-fiction projects finished. I'm writing a book for university undergrads - this will give me a chance to get my draft finished. I'm also working on two small projects for my blog readers. All of that will total about 30,000 words - which is my goal for the month. But, I love your idea of a pitch push!! So, I have just decided to add that to my list. A minimum of two pitches per week is doable even with the other writing I have to do. Yay, Rhonda! Good luck with your pitches--and all that writing! I love this post, Cathy. I've finally decided to bite the bullet and go for NaNoWriMo this year. Last year I did a modified, "for my eyes only" middle-grade manuscript of 22,000 words during November, and I'm happy to report that the project is in the submission process now. So I'm going for 50,000 words (about 10,000 of which are rewrites). Good luck everyone!